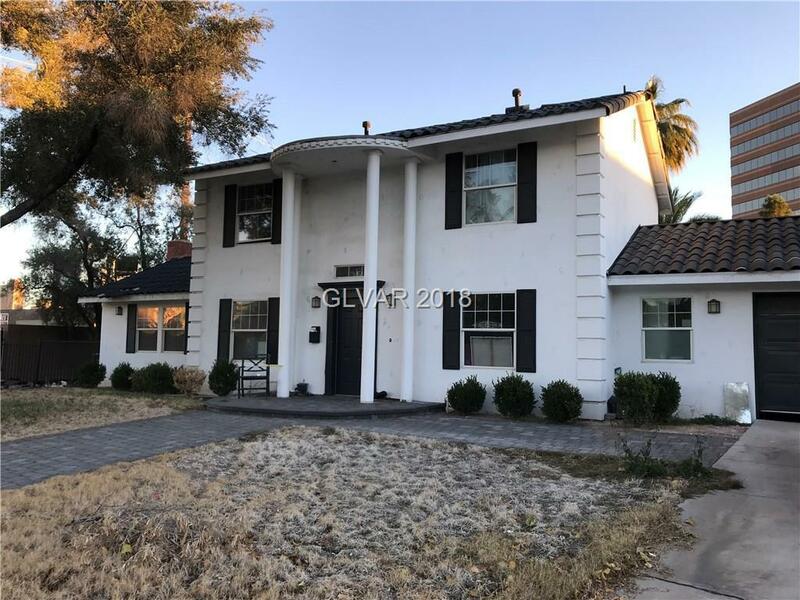 HUGE INVESTOR OPPORTUNITY!! LARGE 1/4 ACRE CORNER LOT located close to all. Colonial style exterior and rare opportunity to finish renovation work started inside. Laundry room added and building materials for bathroom remodel included, newer patio cover. So much potential and priced for a quick sale!